In an attempt to understand pain in humans, researchers often turn to animal models. However, many of the findings from these experiments cannot be transferred to humans. Pain research therefore faces a significant challenge: there is a lack of research into suitable human pain-sensing nerve cells. Researchers at FAU have now discovered a way of using human stem cell technology to carry out more effective research into pain in humans. This method uses human nerve cells that are generated from stem cells. 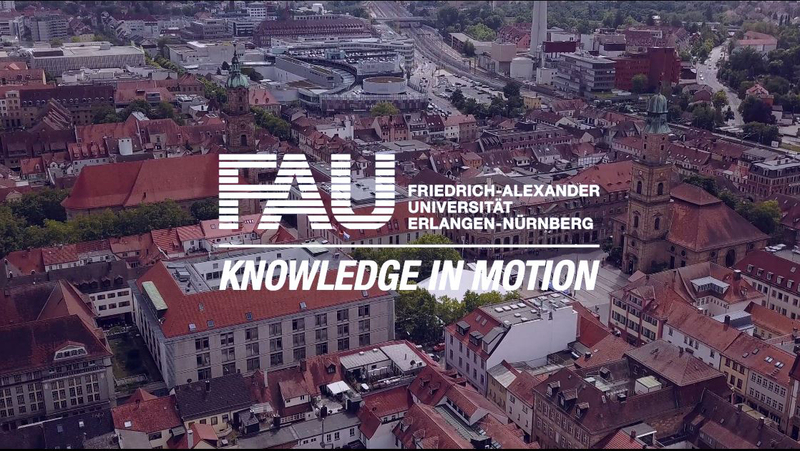 Only a small number of centres in the world carry out research into the development and establishment of human pain models, and FAU is one of them. The research team led by Prof. Dr. Beate Winner, head of Junior Research Group III at FAU’s Interdisciplinary Centre for Clinical Research (IZKF), and Prof. Dr. Angelika Lampert, who was a researcher at FAU’s Institute of Physiology and Pathophysiology while the study was being carried out, used a new, Nobel Prize-winning technology in which a small skin biopsy is used to culture human cells which are converted into stem cells. These pluripotent stem cells can be developed into any kind of human cell, including nerve cells that detect pain stimuli and transmit this information to the brain. These cells are called nociceptors. The team used these nociceptors in conjunction with patch clamp technology – a special measuring technique for determining electrical activity – for the first time and carried out a detailed analysis of certain membrane proteins that only occur in neurons. The focus of the research project was on the influx of ions in the neurons that electrically activates the nerve cells. ‘We were able to show that ion channels that are very typical of pain-sensing cells were present in the nociceptors. We also discovered an ion channel that was previously only known to be present in embryonic development and is key for the activity and communication of neurons,’ Prof. Dr. Beate Winner says. ‘This is an important discovery that needs to be considered in future studies of these human pain-sensing cells, as it can influence the activity of the cells,’ adds Esther Eberhardt, physician-in-training at the Department of Anaesthesiology at FAU and one of the three lead authors of the interdisciplinary study. The FAU researchers have therefore successfully characterised the fast ion influx in human pain-sensing neurons that activates these cells, a phenomenon that differs greatly from the findings of studies on pain-sensing neurons in rodents. ‘The results will allow pain to be researched more effectively in the future,’ says Diana Schmidt, a doctoral candidate at IZKF and another of the study’s lead authors. This in turn will open up the possibility of new findings on how pain occurs. In the long term, the results of this research could contribute to the development of more targeted and more effective medications for patients with severe pain, as in the future stem cell technology could be used to collect nociceptors directly from these patients.